Skateboarding is alive and well across the nation, and Oklahoma is no exception! Whether you’re a long-time skater or just getting your bearings with the sport, you’re going to need to visit a skate shop at some point. Oklahoma is home to high-quality shops with experts ready to guide you through everything. Here are the best in the state. Located in the Village, Core Extreme Sports is the place to go not only for gear and apparel, but for finding other boarders. It bills itself as OKC’s only local skateboard and snowboard shop. You’ll find skateboards and longboards at this shop just north of Tulsa. They also have a large inventory of accessories and novelties related to skating and outdoor fitness. Cedar Skate makes custom longboards for skaters. It does not carry parts or equipment, but the owner is friendly. He recommends Core Sports as the best place for skateboarding. Game King has video games and skateboard equipment. 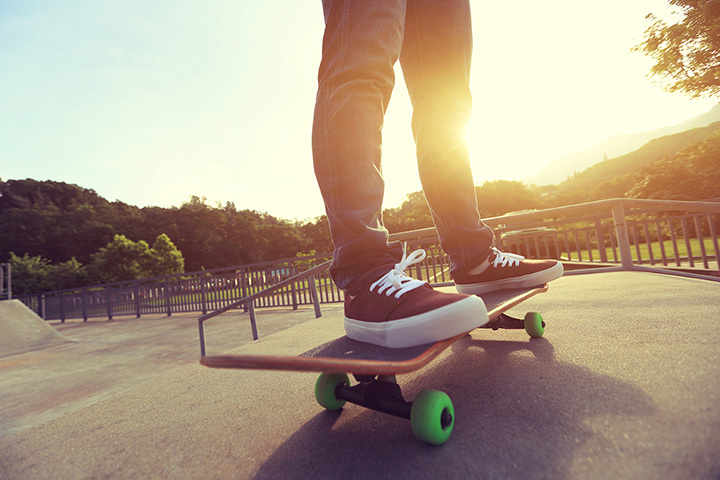 The staff is helpful and knowledgeable about skateboarding, and it’s one of the few shops in southern Oklahoma where you can find skateboards. Cosmo’s carries bike and skateboard equipment and clothing, as well as street art supplies. You’ll find all kinds of accessories, parts and apparel when you make a stop at this local store. Zumiez is a national chain with four locations in the OKC metro. They carry a large selection of longboards, skateboards and apparel for men, women and children.